May Student in the Spotlight … Megan! 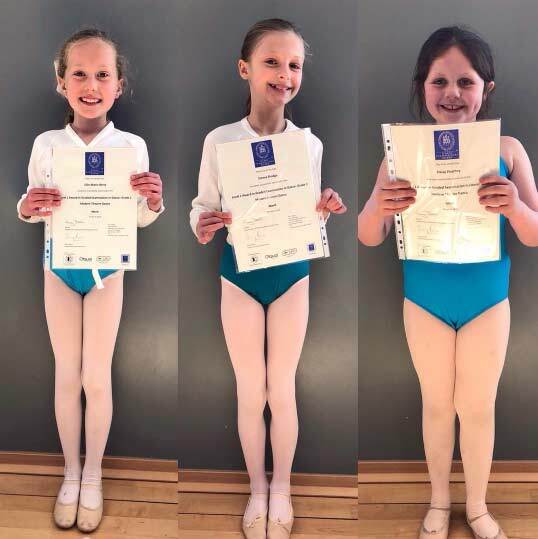 Megan has been dancing at JC Dance since 2012 and currently attends our Grade 4 Modern class. 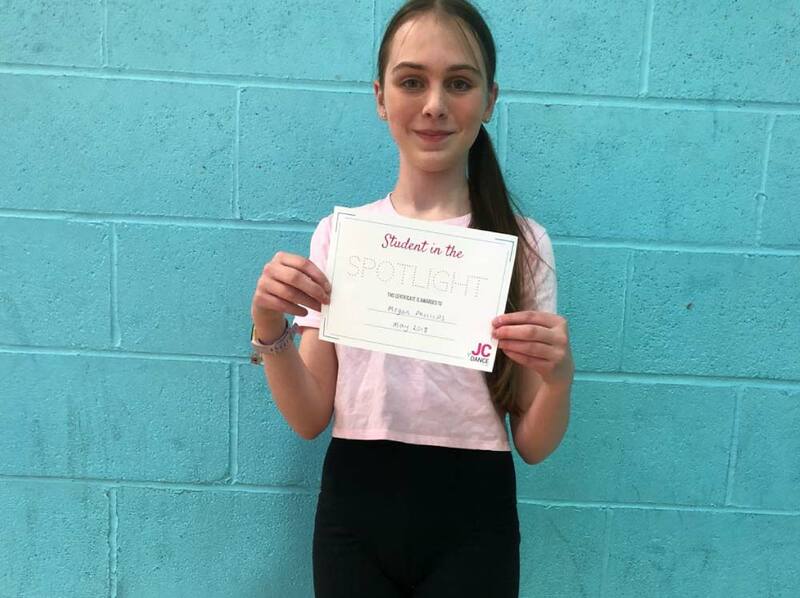 Megan is consistently hard working and focused in class and has an excellent memory; she can always be relied on to recall the previous lessons work or choreography! 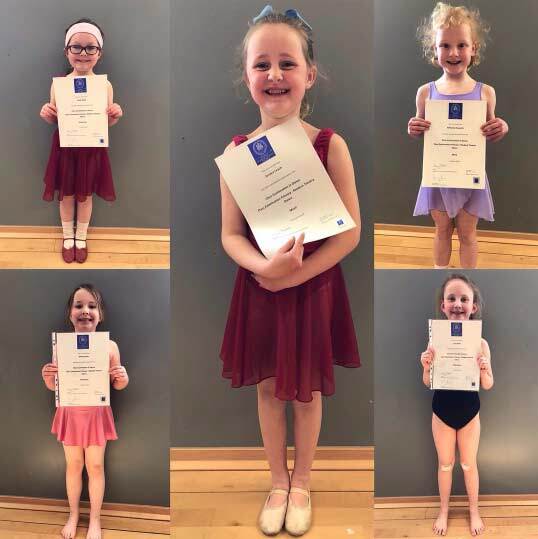 When asked what her favourite thing about dance was, Megan replied that she “loves the way dance helps her move and how she can learn different ways her body can go. 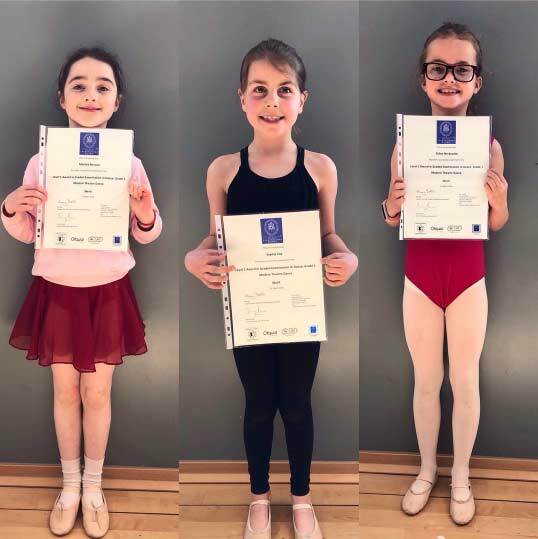 A big congratulations to these pupils for passing their recent dance examinations. The smiles say it all!